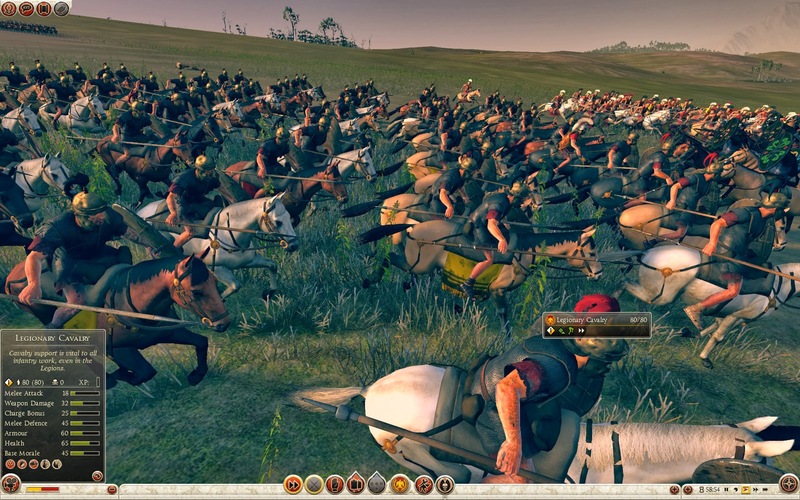 Developing throughout the Republic, from to the recruitment of allied horsemen from Iberia, Gaul, Numidia and Thrace, Roman legionary cavalry adapted to meet changing needs and resources. 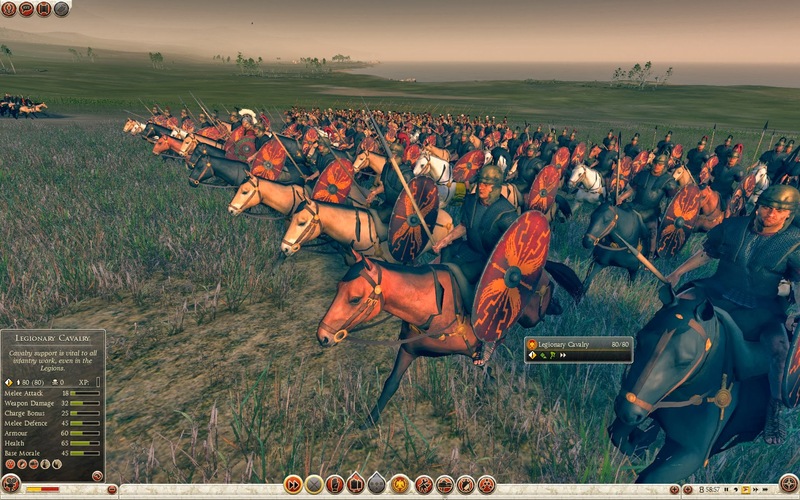 The cavalry of each Legion originally included 300 Equites and 600-900 Socii, giving a typical consular army of two Legions around 1,800-2,400 cavalry. 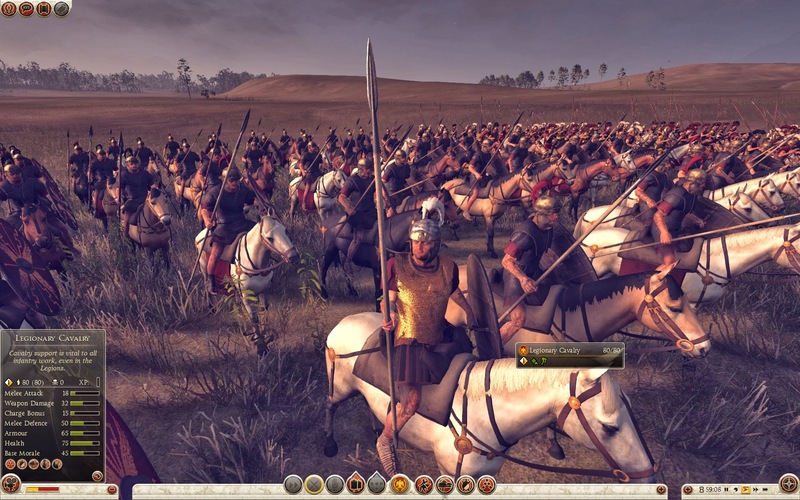 During the Samnite, Pyrrhic, Punic and Jugurthine Wars, and with the demands of a growing empire, there was a gradual move away to using allied cavalry. As the equites became legionary officers and then the Socii became citizens, cavalry recruits from Italy became scarce: by the time of Caesar’s Gallic campaigns the Legions relied almost exclusively on allied cavalry. Equipment changed little during this period. The spear and chainmail adopted by the equites, probably influenced by the Celts, came full-circle with the recruitment of later Gallic cavalry. Helmet and shield styles did change and the small round shield of the equites became the versatile thureos.